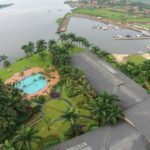 Munyonyo Commonwealth Resort is a story of nature blending with classical modernity to set base for a consummate abode in Uganda, with a tantalizing view of the marvelous Lake Victoria. Sprawling across 90 acres, Munyonyo Commonwealth Resort boasts of world class business and conference venues; wedding, indoor and outdoor meeting venues, cuisines from all walks of life, a wellness centre that caters for kids’ activities and, a fitness centre and spa. 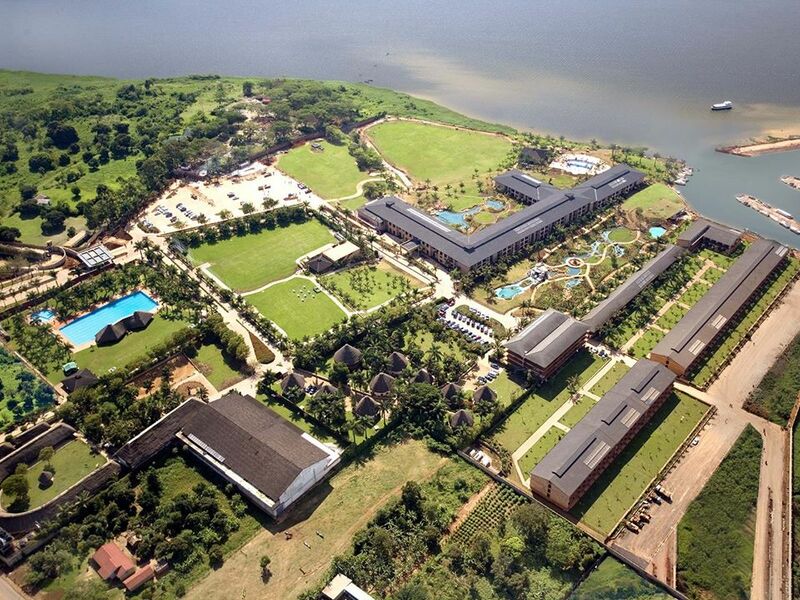 As testimony to the top-notch services offered at the Munyonyo Commonwealth Resort, Presidents and foreign dignitaries frequent the hotel anytime they are in town and hotel staff will talk of rubbing shoulders with the crème dela crème from the business, royalty, corporate, social and political world. A staffer at the Hotel fondly talks of the generosity of former Tanzanian President Jakaya Kikwete who would direct his aides to offer tips to hotel staffers; Kenya’s Uhuru Kenyatta who is as cheerful as a lark and will gladly exchange pleasantries while Rwanda’s Paul Kagame is talked of as always being in a seemingly pleasant but reserved mood. Viewing lake Victoria from inside the Presidential Suite. 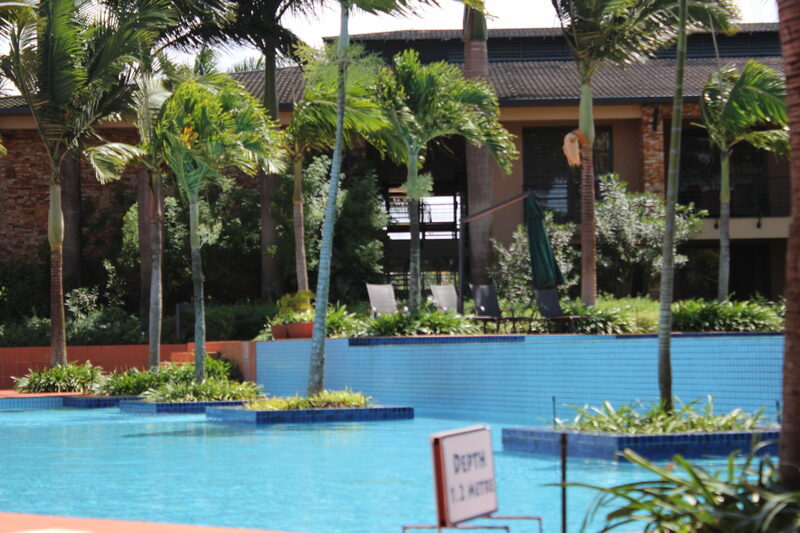 Suffice it to say that Queen Elizabeth and Prince Phillip were guests of the Resort during the 2007 Commonwealth Heads of Government Meeting(CHOGM) held in Kampala. 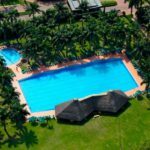 The catch is that check in at the Munyonyo Commonwealth Resort and you may well take up a suite that was used by either the Queen or Prince in 2007. Deal or no deal? Deal! 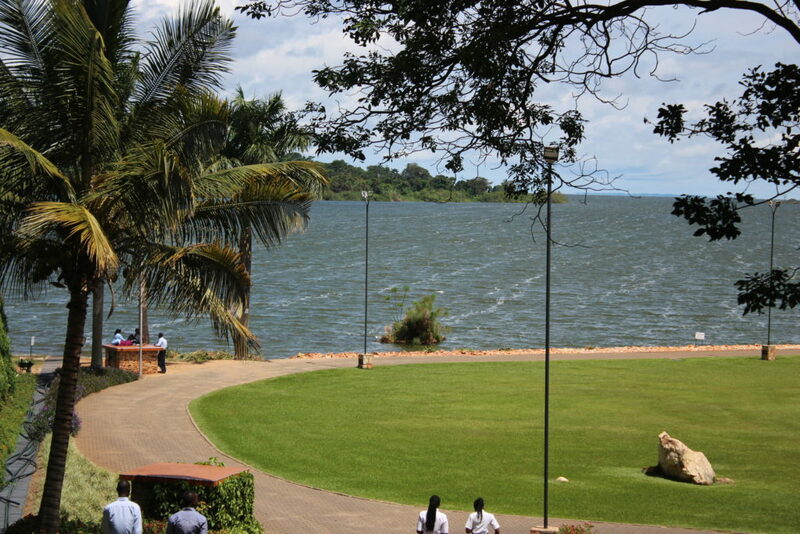 With a 30 minute drive from Kampala, you will enjoy the breeze of Lake Victoria just as you take residence in one of the state-of-the art suites and rooms that offer ultimate comfort and a ‘home away from home’ feeling. 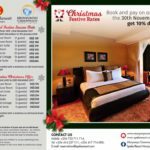 A single deluxe room is available for US $145m, double deluxe room US $160, Executive Room US $250, 1 Bedroom Suite US $180, two Bedroom Suite US$250, Executive Suite US $420, Presidential Suite US $780 and the Presidential Cottage goes for US $600. 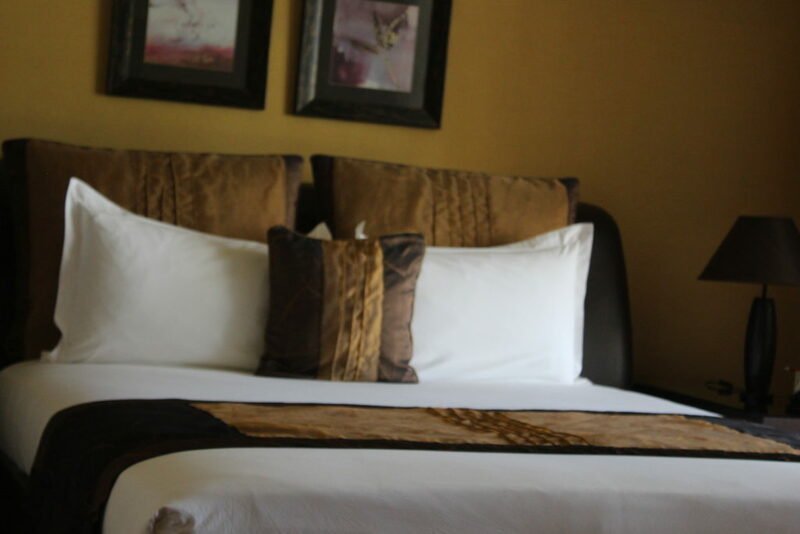 Only the Single Deluxe Room has a maximum occupancy of 1 guest with other rooms allowed a maximum occupancy of either two of four. 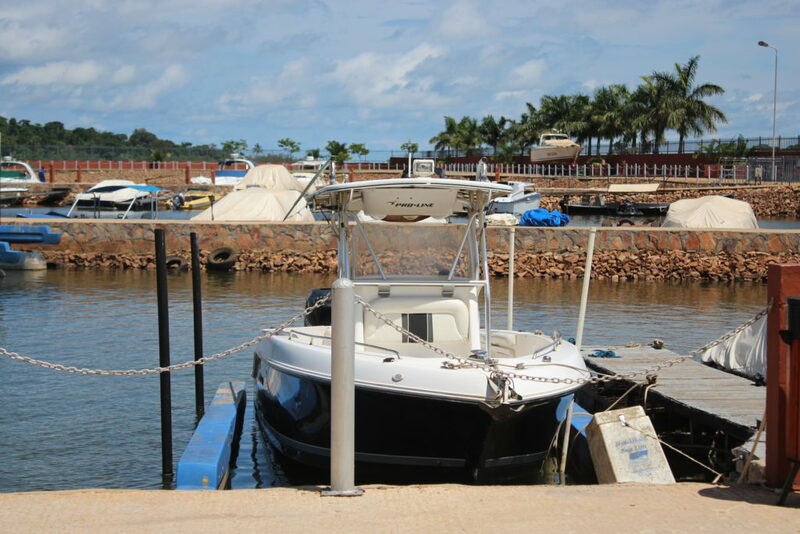 Monthly rates vary. 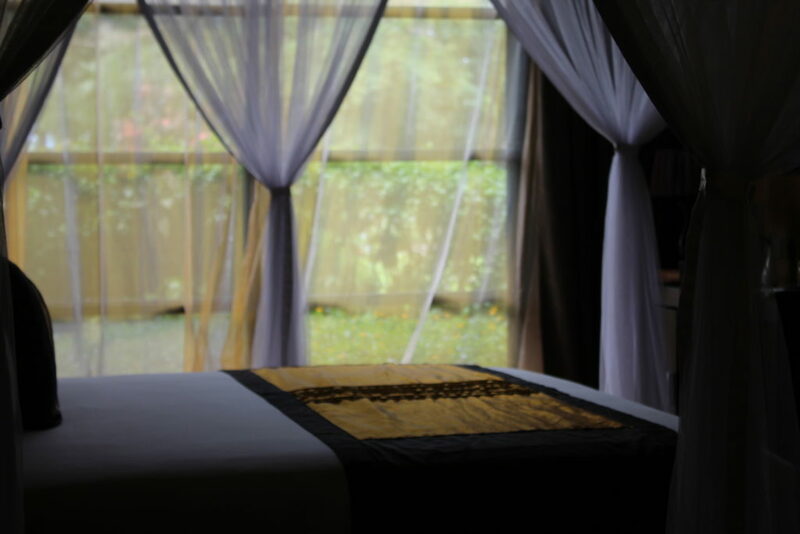 For the lone business traveller, the Single Deluxe Room is the ideal setting to spend the night with the serenity and repose a business executive would cherish after a day of meetings. Palatial, elegantly decorated by fabrics and with cutting-edge technology, the Single Deluxe Room is supreme! 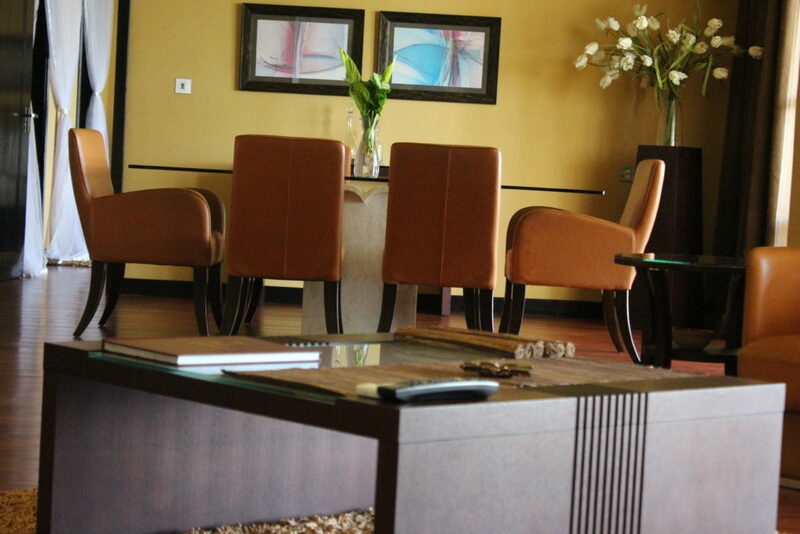 The Executive Suite and Executive Rooms are a ‘mini-five star hotel’ of sorts; the utmost sense of perfection. 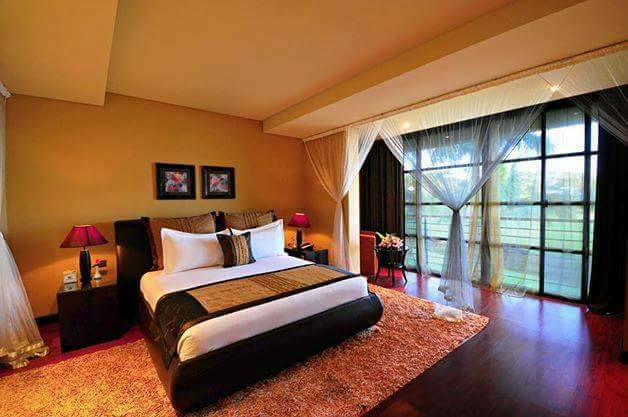 Overlooking lush green gardens with a clear lake view, the Executive Suite and Executive Rooms have everything on offer. From a mini-bar and a babysitter on request and 24-hoour laundry service, every aspect of life is well catered for. 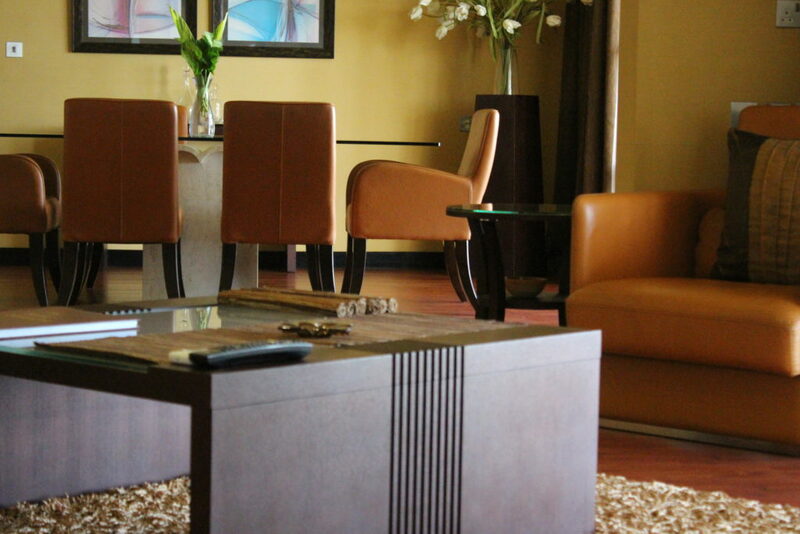 The Presidential Suite is heaven on earth. It is royalty. It is presidential. It is grand. It is rank. It is status. 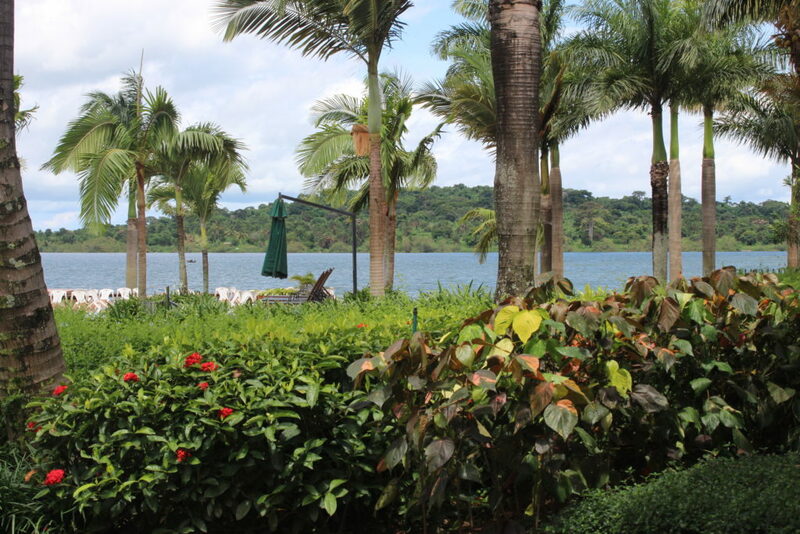 At the Presidential Suite, you will enjoy a direct panoramic view as the waters kiss the shores of Lake Victoria while the balcony view of the lush gardens makes it an inevitable choice for any connoisseur with a classical taste for luxury blended with nature. 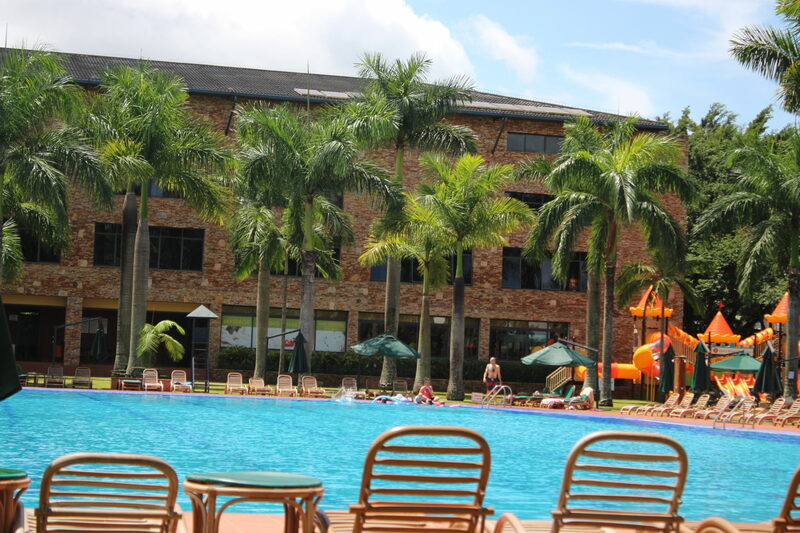 And with the stress that comes with the hustle and bustle of life, the Commonwealth Resort Munyonyo thought it better to have swimming pool facilities for guests to chill on a sweltering afternoon or relax after a long day.